Sonic Team head Takashi Iizuka has confirmed that the next mainline Sonic game has already “begun production”. However, it’s extremely unlikely the as yet untitled game will be releasing this year. 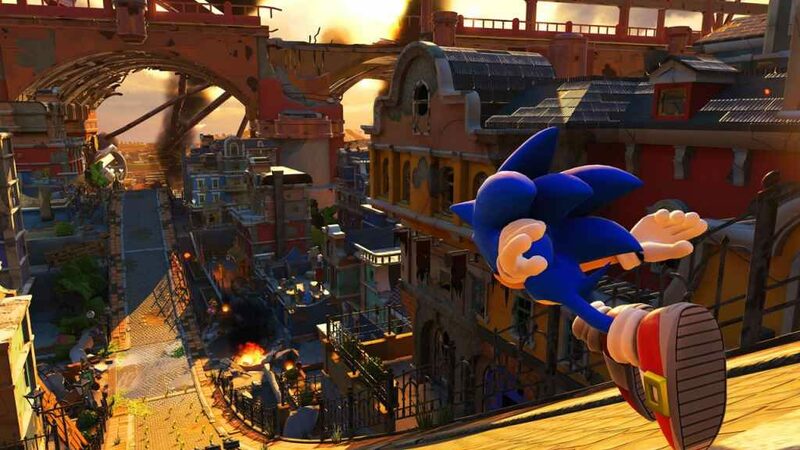 Speaking at the SXSW (the South by Southwest Festival) Sonic panel, Iizuka explained that, although the team has nothing to show at the moment, it is looking forward to sharing additional information with the community in future. Just how long we’ll have to wait for the promised update remains to be seen. Although it’ll probably be a few months at least, given that the majority of last weekend’s panel was spent discussing Team Sonic Racing. Scheduled to release on the PS4, Xbox One, Nintendo Switch, and PC on the 21st May 2019, the SXSW panel revealed a couple of juicy titbits about the upcoming game. First and foremost, players will be able to fully customise their vehicles in Team Sonic Racing. Though the character creator featured in Sonic Forces won’t be returning. Secondly, Iizuka and co. announced that a series of animated shorts, designed by the team behind the brilliant Sonic Mania, will be released over the coming weeks. The first of which (clocking in at just over five minutes) you can view above. We’ll keep our ear to the ground for any further Team Sonic Racing announcements between now and May, of course. And, more importantly, update this article as soon as we learn more about the mysterious Sonic game Iizuka so callously teased us with.